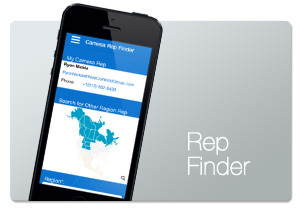 The Wireline Resources You Need Are Always At Hand With Camesa Mobile! 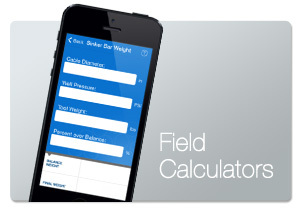 Targeted at operators of open and cased hole wireline, Camesa Mobile is a convenient tool that includes helpful calculators, such as Drum Capacity, Short Locator, Weakpoint and Sinker Bar Weight, to assist in the selection and use of Camesa wirelines according to your needs. Brought to you by the global leader in electromechanical cable, Camesa Mobile contains the latest product specifications and key contact information. Camesa’s sales team is available at your fingertips to answer any questions or assist you in the selection of the most appropriate cable to suit your application. Download the Camesa Mobile App for iOS and Android!